The move is part of WWP's restructuring plans. 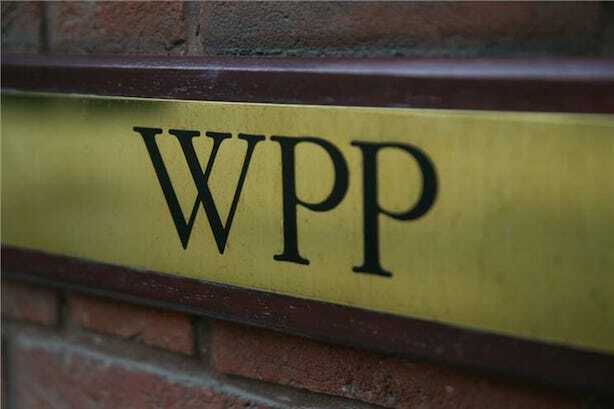 LONDON: WPP has agreed to sell its stake in Richard Attias & Associates as part of the restructuring plan the holding company announced in December. The holding company said it is planning to sell the stock back to existing shareholders. WPP bought a minority stake in the firm, which specializes in advising governments and corporations, in 2013. Richard Attias & Associates was founded by Richard Attias, who was an executive producer of the Davos World Economic Forum, founder and CEO of Publicis Events Worldwide and Publicis Live, and CEO of Dubai Event Management, according to Linkedin. Richard Attias & Associates was also reportedly the company that organized the Future Investment Initiative, an annual investment forum held in Riyadh, Saudi Arabia. Last year, many high-profile attendees and partners chose not to attend the event after Saudi Arabia’s government was accused of murdering journalist Jamal Khashoggi.